KISS is one of the worlds most recognised brands due to their amazing stage performances and the way they paint their faces. WMS Gaming decided to present the fans with an amazing video slot that not only presents the band and the way they look, but also include the action expected from their live shows. 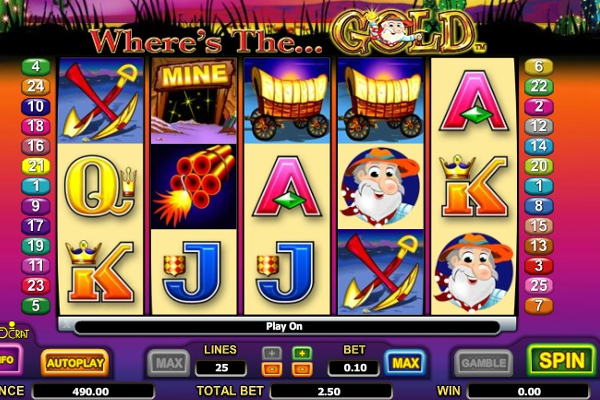 The game was developed in 2013, which also markets a great year for WMS, as this was one of their very first branded slots and their first with colossal reels. 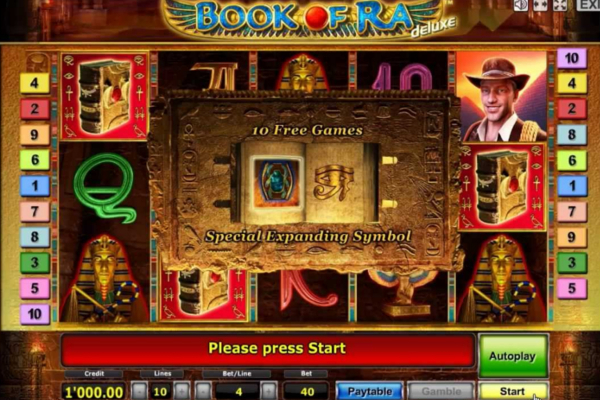 The game itself includes a huge range of symbols to fill the reels, which is matched by a massive selection of bonus features to ensure every second of the game proves to be entertaining, and provide an experience KISS fans and all other players will never forget. The developer has managed to impress with this creation, and to this day it remains one of their most impressive video slots. The symbols include each of the bank members in full costume, meaning their faces are painted, and they are in full suit ready to perform the next one of their impressive tracks. Other than the colossal band member symbols, players will find various items that the band has become famous for, including their guitars, band logo, and the way they stick out their tongues. There are also bonus symbols that consist of the band logo with flames behind it, and the 4 members looking up. 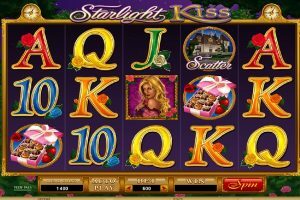 The KISS game consists of 100 paylines, but will offer low betting options, which is a bonus all on its own. 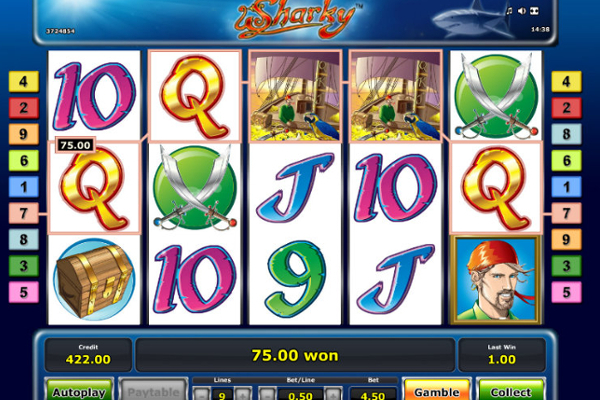 Once you’ve loaded the game, you will see there are 2 sets of 5 reels. 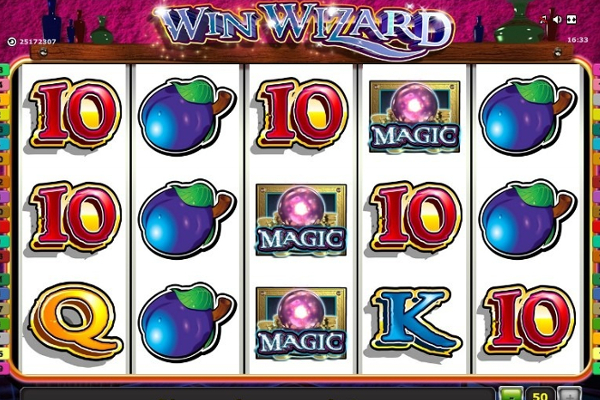 Those on the left are fairly standard and only hold 3 symbols each, but those on the right offer an amazing 12 symbols in each reel, making it possible to activate huge winnings, especially since the game includes stacked symbols on the colossal reels. 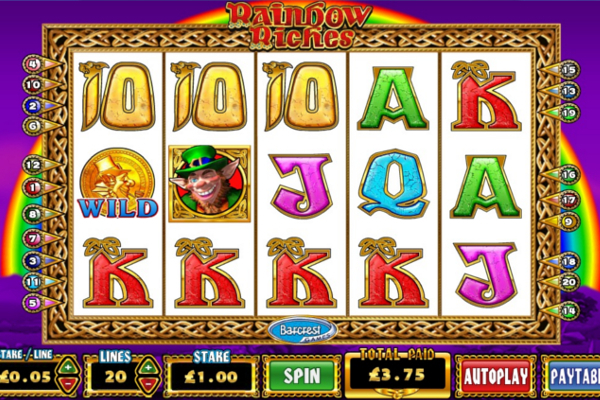 It includes a massive range of additional rewards with bonus features such as the wilds, scatters, free spins, and multipliers. The band members look up at the depict wilds that appear on all the reels, with the ability to represent the other symbols and complete more combinations. Only the scatters will not have the ability to activate their combinations using the wilds. 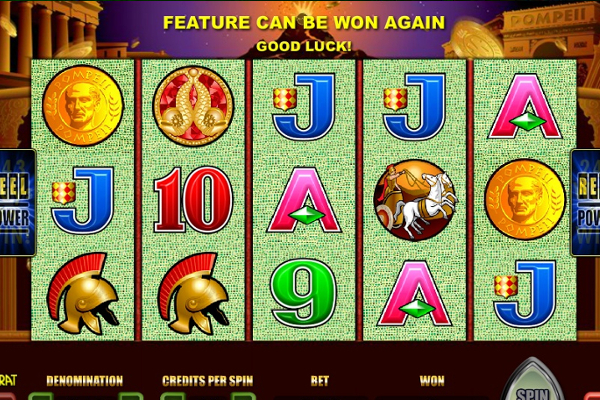 The scatters have an advantage of their own as they can activate the free spin bonus features. The scatters are presented by the KISS symbol with flames in the background. 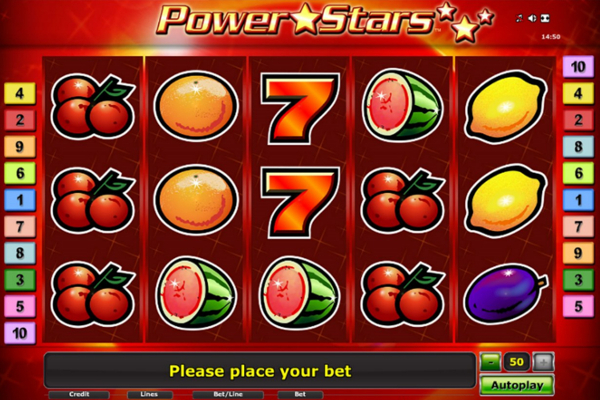 These symbols need to appear in at least 3 positions on the standard reels to activate the free spin feature and provide 8 free games, with a multiplier that doubles all your winnings. 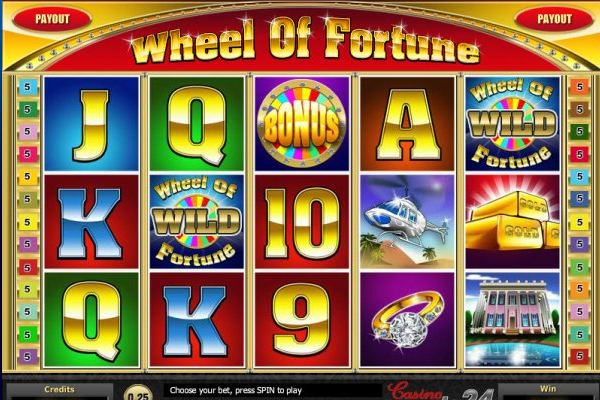 Should 4 scatters appear on the reels, the reward will consist of 12 free spins along with a 5x multiplier for all rewards. Finally, the biggest reward takes place with 5 scatters that includes 20 free games and a 20x multiplier for each combination you achieve. This means the highest payout of 1,250 coins will shoot up to an incredible 25,000 coins reward if the combination appears during free spins. KISS is by far one of the most amazing rock themed video slots available. The game provides all the most important parts of the band, but has also taken the time to create memorable actions for their biggest fans, which is why the game remains at the top of our list for one of the most recommended games available.